Geovista provide ultra slim 16mm logging tools for geothermal wells. These include Density, temperature and trajectory. Please see the data sheet for more information. The Geo-Vault is a one of a kind geothermal vault as it is custom designed to meet your exact specs for simple installation and trouble-free operation. The Geo-Vault is pre-assembled and is totally self contained in solid concrete. By B & D Mfg., Inc. based in Scranton, IOWA (USA). 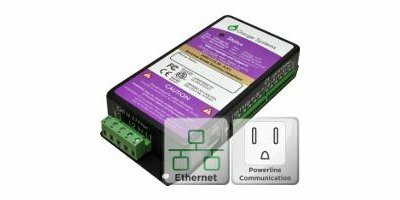 Preferred by most for its ability to broadcast a data signal over the existing electrical wiring in a residence or small commercial space, this 'powerline communication' unit can reduce cost by eliminating time spent running new wires. By Dantonit A/S based in Odense S, DENMARK. HYSS – Hybrid Solar System – an innovative solution which utilizes both solar and geothermal energy. This means you will get very good economy paying for 1 part energy (electricity) and gets 5-7 times in return as heating and hot water. By Free Energy Norge AS based in Trondheim, NORWAY. By Suomen Lämpöpumpputekniikka Oy based in LAPUA, FINLAND. 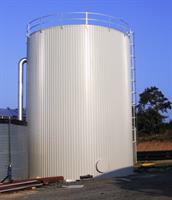 Istec’s BTU Meter measures the total energy used or transferred in a liquid system. BTU’s are calculated by multiplying the system temperature difference by the flow rate. The Model 4440 BTU Meter is an ideal choice for applications requiring a simple, compact and cost effective unit. By Conservation Solutions Corporation based in Acton, MASSACHUSETTS (USA). By SolarTech Ltd based in Buckingham, UNITED KINGDOM. 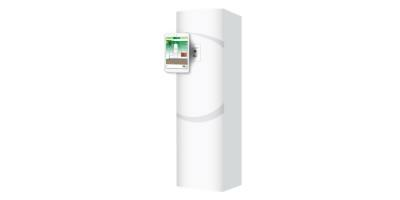 Intelligent and easily solution to save home heating costs - the technology of tomorrow - here today: The Heliotherm modulation technology opens up new possibilities in the field of high efficiency heat pump application. 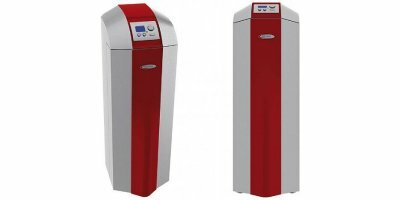 Depending on demand, the Heliotherm modulating heat pump can achieve the desired performance. By HELIOTHERM Warmepumpentechnik GmbH based in Langkampfen, AUSTRIA.